I am so decompressed today after a long and tiring, but wonderful Holy Week and Easter Sunday. 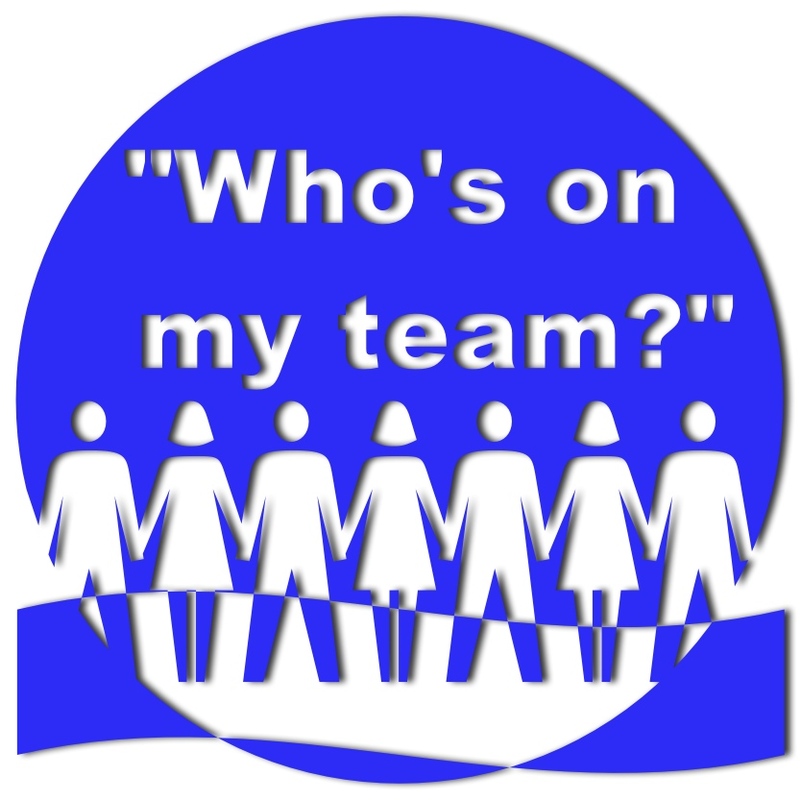 I have tried to sit and blog some thoughts on a couple of things, but I can’t muster the concentration. 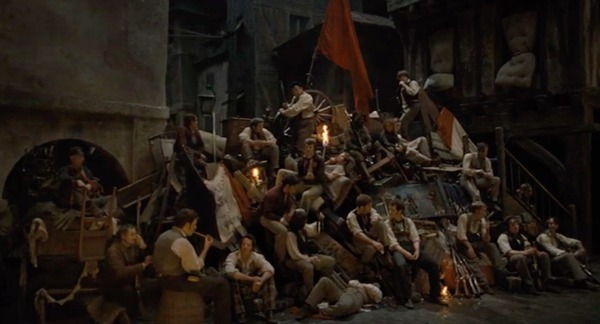 But I had wanted to blog today, so I’ll share something else that’s been rattling around in my head for months, not really words, but an image, from the movie Les Misérables… at the barricade. The first time I saw Les Misérables in the theater I was struck by this image that panned across the screen for just a moment, all the young revolutionaries scattered atop the barricade after their first big fight. The second time I saw the movie in the theater I waited for the image to arrive, and was again surprised that it came and went so fast. I can’t decide if the director wanted to heightened the image’s power by not over-exposing it, or if he had no idea what he had. It is a perfect, romantic period painting, a pyramid in design and powerful in it’s individual elements and overall composition alike. It’s beautifully balanced and lit like a Rembrandt. Here’s the romantic classic that the movie’s image has always brought to my mind, by Théodore Géricault… feel the similarities? Well, I said I wanted to blog today, and I managed to get one done. This entry was posted in Art and tagged barricade, friendship, imagery, Les Miserables, romantic painting.